As a private pilot for nearly a decade, I still can't fathom how in this day and age an airliner can go missing and how its final resting place, along with its flight recorders (the 'black boxes'), has still not found. I very much hope this effort by the Seabed Constructor will provide some further clarity to investigators and the families of passengers and crew on-board MH370. On 8 November this year, ICAO, a UN agency that co-ordinates Member States in reaching consensus on international civil aviation standards and practices, has mandated that all aircraft operators report at least every 15 minutes the positions of their aircraft over oceanic areas. Some civil aviation authorities are already mandating this but the significance of the November timeline is that this will now be a worldwide effort to track aircraft over remote regions, where ground-based tracking is ineffective or impossible. Satellites play a key role in delivering the solution and thereby addressing a significant current gap in aviation safety. That is part of the reason why we have backed Spire Global, a satellite-powered data analytics company with offices in Glasgow, Luxembourg, San Francisco and Singapore, who raised a $70m series C funding round in Q4 2017. 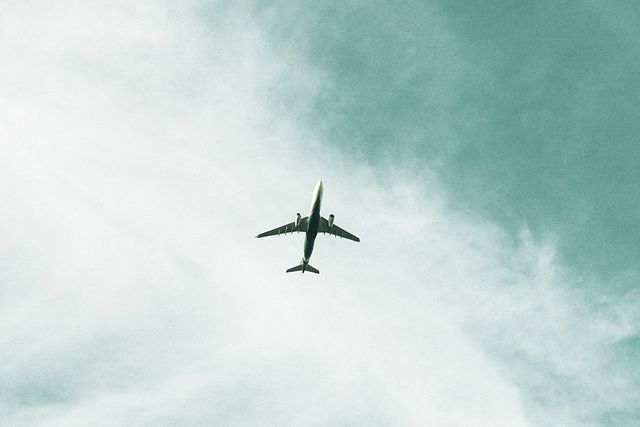 Spire will put multiple small satellites into orbit to provide reliable and robust coverage to airline operators through its 'AirSafe' product. Not only do we estimate this is a significant opportunity for Spire and other players, but I believe it will make our skies safer and decrease the amount of time it takes to respond to emergencies in the future. Seabed Constructor is the most advanced civilian survey vessel on the planet today. If its array of technology cannot find MH370, then it is likely that nothing will, and that the mystery of MH370 may never be solved. Either way, though, the advance of technology may mean that it is the last such mystery. As the oceans are watched with ever closer scrutiny, from space and the depths, it is increasingly difficult for anything to get lost in the first place.